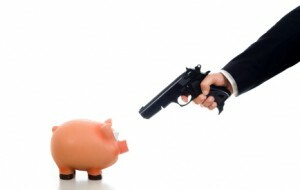 Bank robberies are spiking in Oklahoma. According to the FBI, bank robberies have nearly tripled in the state, from 23 last year to more than 60 this year, KFOR reports. It’s unclear what caused the unusual spike, but the FBI said two-thirds of the robberies have led to arrests. Posted: 12/27/13 at 9:37 AM under News Story.